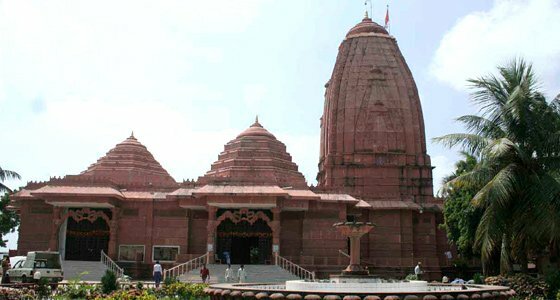 he holy Land of Saputara holds one of the twelve Jyotirlingas of Lord Shiva, Nageshwar Mahadev Temple. 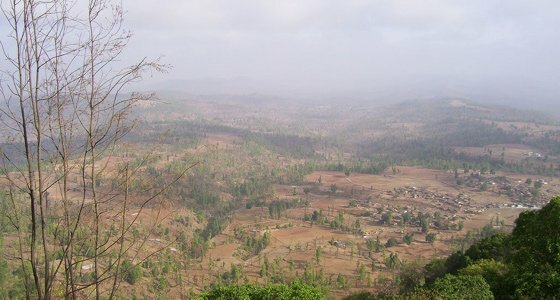 Located in the Dang district of Gujarat state in India, it is also an interesting hill station that attract travel freaks from around the around the world every year. 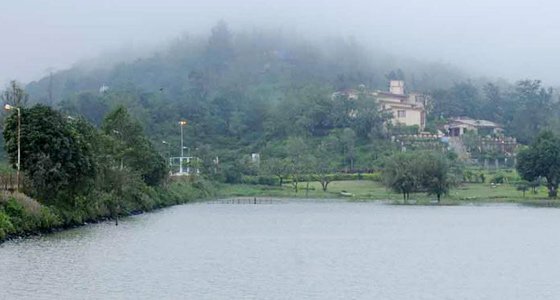 You can visit the fascinating Saputara Lake, Nageshwar Mahadev Temple and Sunrise Point. Also, visiting the beautiful Step Garden and Rose Garden can be added on to Saputara itinerary. At Tour My India, we offer a weekend tour to Saputara where you can offer your prayers to your god and enjoy some quality time with your loved ones. Our Saputara Weekend Tour will give an opportunity to take pleasure of the scenic beauty and peaceful ambience.